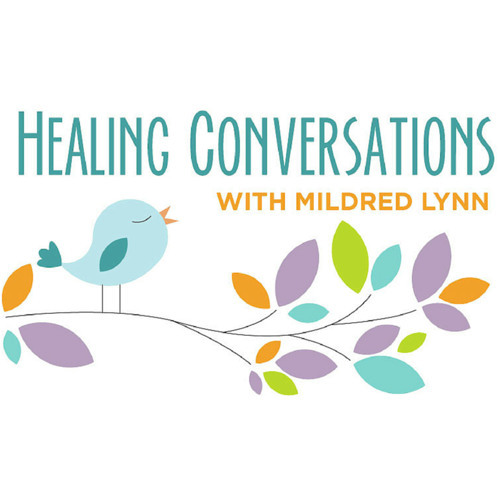 Healing Conversations Episode 32. “According to the World Health Organization (WHO), the total number of people with DEMENTIA worldwide in 2015 is estimated at 47.5 million. The total number of new cases of dementia each year worldwide is nearly 7.7 million, implying 1 new case every 4 seconds. The number of people with dementia is expected to increase to 75.6 million in 2030 and 135.5 million in 2050”. Think about it. These are BIG numbers and most of us, in one way or another, will be impacted by dementia in our lifetime. To help us to help us understand what these numbers mean to us and our loves ones on a community level, we have invited CATHERINE SHEPHERD, Cape Breton – Education and Outreach, Alzheimer’s Society of Nova Scotia, to the table. I first met Catherine about two months ago when my family was trying to deal with a loved one’s diagnosis of dementia. Quite honestly, we were afraid and looking for guidance and support. From the get go, Catherine stepped into the fire, met us where we were, and offered step-by-step guidance, knowledge and reassurance at a time when all three were in short supply. I was very touched by this timely gift (for she was a gift!) and decided to dedicate this show to helping her share a message of hope, coping and perspective for those on a life altering journey called “dementia”. Thank you Catherine for doing this beautiful work! WEEKLY ROUND TABLE with HiC Luttmers, John Carosella and Mildred Lynn: If you could go back in time, what advice would you give to your 20-year-old self in the areas of love, money, health, career and life? Get ready for a fun, energetic discussion!